Do you avoid giving feedback? Are you sick of awkward conversations, dancing around the issue? Would you like more confidence to give effective, engaging feedback? Successful Feedback gives you a structured, solutions-oriented and engaging road map for performance conversations. Successful Feedback is your ‘how-to’ for giving praise, giving constructive and corrective feedback, and ensuring you receive specific and helpful feedback. Successful Feedback will provide you with the extra tips and strategies for ensuring your feedback conversations are respectful, honest and safe. Successful Feedback is all about improving your communication, impact and influence. Successful Feedback provides you with a simple formula to follow and through the case studies included shows you how to follow it. Successful Feedback is a vital tool for every leader – it works! Want to know more? Read Chapter 1! Fill in your details and receive Chapter 1 of Successful Feedback for FREE as well as a stack of other great tools to help boost your productivity. Prior to having EECC in my toolkit, I found it difficult to know where to begin when having challenging conversations with colleagues. More often than not, these conversations were not effective because I would discuss things that weren’t relevant or useful in working towards a solution. I have found using the feedback formula makes difficult conversations much easier. When people are aware of the effect of their actions it is easier for them to change and commit to the change. 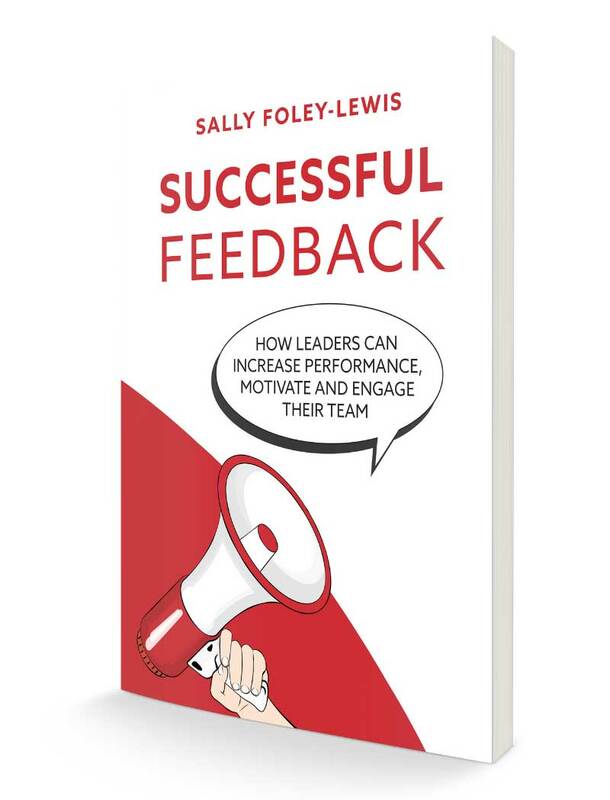 I loved reading Sally’s book ‘Successful Feedback’ as it was short, informative and straight to the point. Sally’s EECC feedback formula is an amazing guideline on how you can give positive and corrective feedback, while also encouraging the person on the other end to contribute in the discussion on how they can perform better. After reading the book, I tried using EECC when I had to address my colleague of a problem that started reoccurring often. My colleague took the whole thing well and even commented on how he will take more care when doing that certain task. I found it so effective that I still use it today whenever I can. I have started reading your book and it has already given me cause to stop and think about how I give feedback. So far the bit that hit me was the planning bit, sometimes I give feedback on the run; now I feel that comes across as telling not being interested in what the other person might have to say.